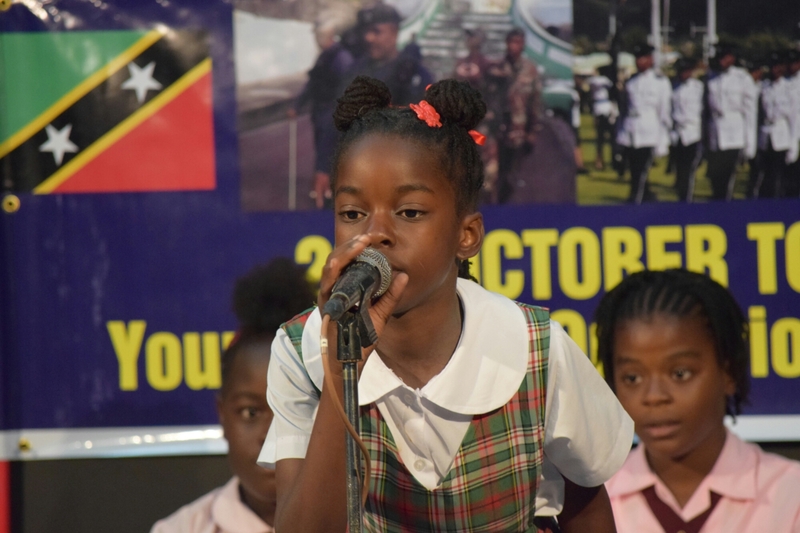 Basseterre, St. Kitts, November 03, 2016 (RSCNPF): Five primary schools on St. Kitts gathered in the ZIZ Television Studio on Wednesday (November 02) to demonstrate their knowledge of the Royal St. Christopher and Nevis Police. 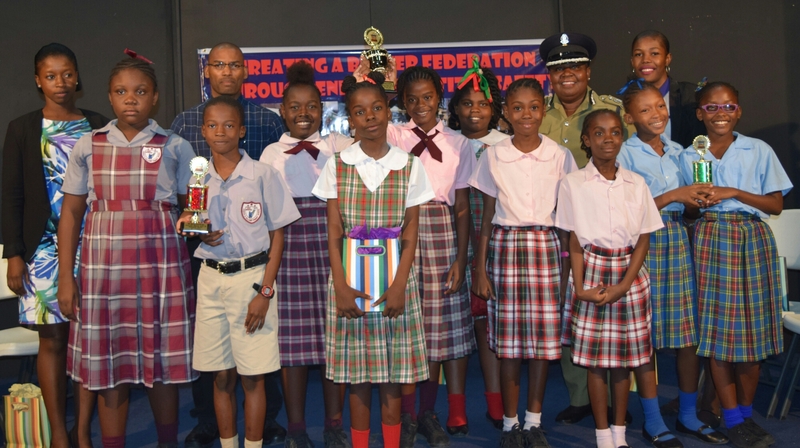 The students were at the time taking part in the “Police Week 2016” Primary Schools quiz. The quiz was one of the community outreach events brought by the Police with the re-introduction of Police Week. 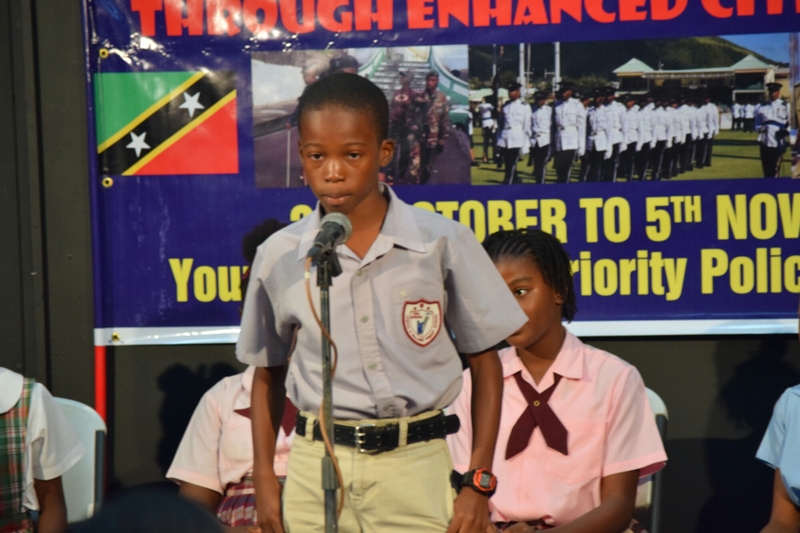 Teams of two students from the Tyrell Williams, Beach Allen Primary School, Dean Glasford, Joshua Obidiah Williiams and the Seventh Day Adventist Primary Schools enjoyed two rounds of questions and answers. The questions focused on the history, mission, and general information regarding the Police Service. At the end of the quiz and after a tie breaking round, the Joshua Obidiah Williams Primary School was adjudged the third (3rd) place winner. In second (2nd) place was the Beach Allen Primary School with first (1st) place going to the Seventh Day Adventist Primary School. Each participating student received a gift package which included movie tickets, school supplies and a monetary gift.